Pioneers in the industry, we offer insulation pipe phase and bend jacketed insulation pipe from India. 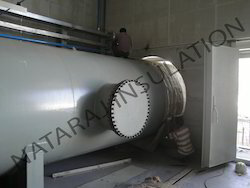 We are the manufactures Insulation Pipe Phase which is made keeping in mind the safety of the individuals. Our range of pipe lagging insulation is ideal for user protection. 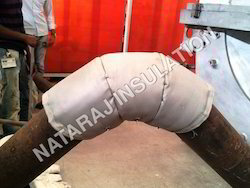 Our organization is engaged in manufacturing and supplying a wide assortment of Bend Jacketed Insulation Pipe. The hooks offered by us are manufactured in accordance with the international standards and norms using the high-grade raw material. Moreover, the hooks offered by us are tested on various parameters in order to quality tested range to our customers. Our customers can avail these hooks in various sizes as per their specific requirements at market leading rates.